Innovation is seeing what everybody has seen and thinking what nobody has thought. Solely learning cannot quench the thirst for education. It must be uplifted with a deep practical knowledge and activities. Getting rid of the box is better than thinking out of the box. Students who think in such a way make use of every opportunities, which are widely provided by Symposiums, held by numerous institutions all around the world. Success is achieved by small efforts repeated day in and day out. Prayatna, literally meaning effort, was a magnificent success as it involved energetic participation of students of all brand. 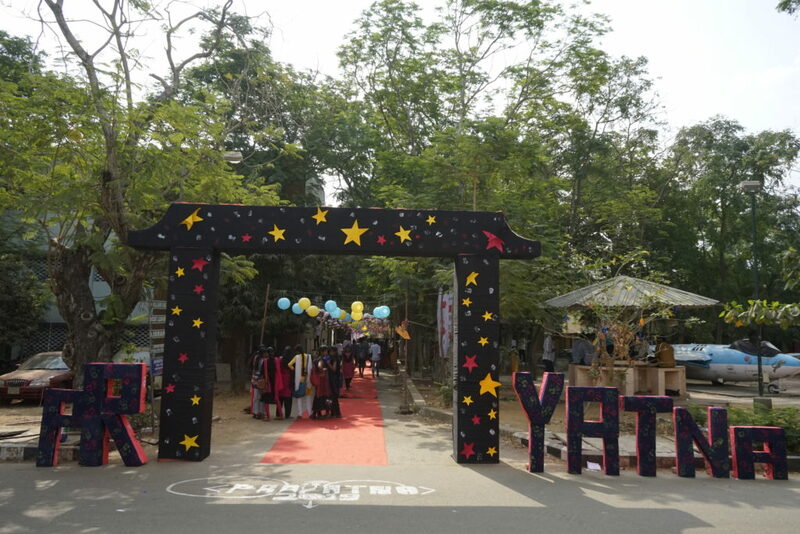 Prayatna 2k19, is a national level symposium, organised by the Association of Computer Technology. It is co-ordinated by the student body to enhance the mind with knowledge and innovation. 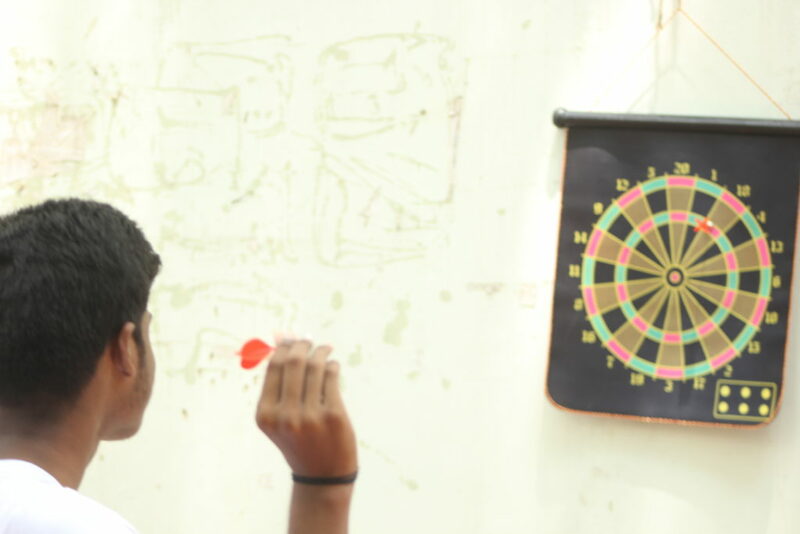 Prayatna ‘s primary objective is to elevate the student’s creativity and make him or her to have a clear exposure about the technical ethics in the industries. It comprises of both technical and non technical events, so that, the students unmask their talents both in academics as well as other fields. The most important event of the symposium is the alumni meet where the graduated once again return to spend a day with their juniors. But this year, it was planned a week before Prayatna. It started with the inaugural ceremony where they lighted the lamps to officially mark the start of the symposium. The welcome address was given by Mr.Gunasekar, the head of the Department. The Department took the initiative of forming an association for alumni which sure does deserve appreciation. It was a cherishable day where the students grouped up with their series and enjoyed a hearty conversation with everyone. Everybody enjoyed a fine dining and treasured the experience. It was a day well spent. Prayatna started with full of joy and excitement. As a good beginning makes a good end, the student witnessed a great take off. The workshops started around 9 AM and there was active participation. Workshops, Cracking the coding interview by PayPal, Artificial intelligence by InMobi, App development using Flutter by Geeky Ants, proved to be informative. On the other hand students were busy with the technical events like OSPC, DB dwellers, Paper presentation and Amazon hiring. Deserving students were both appreciated and awarded. 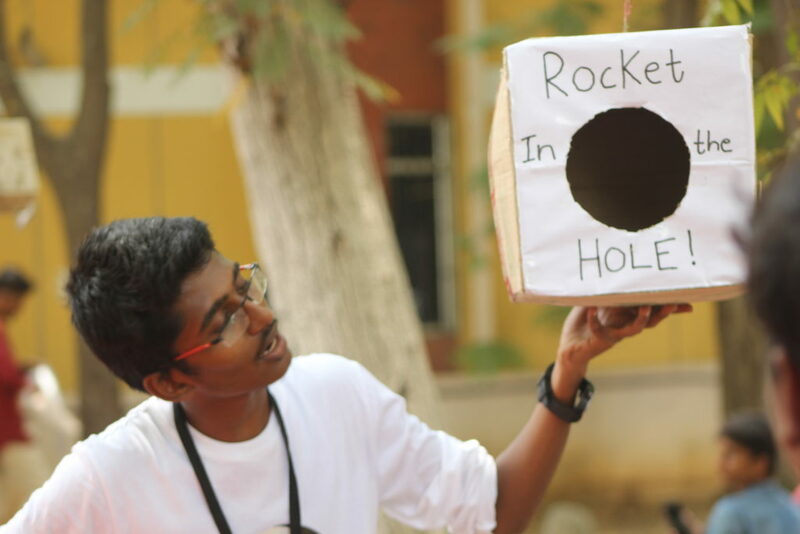 Students were also keen on attending non-technical events that includes Connexions, Kaleidoscope( the mega event ), IPL auction and gaming. It was all about fun and frolic and the winners were also awarded. Without letting the vibes down, the day 2 of Prayatna begun. Workshops include Cyber Security by Ernst & Focus, Web Development by Google developers group and System design by Uber. Simultaneously, technical events including Parsel tongue, OOPS it’s java , Web hub, CODE ‘n CHAOS, Amazon hiring kept the students busy. Non technical events included Kaleidoscope( finale ) , Treasure hunt , Math- o – Mania and B plan. Internship opportunities from Amazon, ZOHO, Accolite, MotorQ etc was awarded to the winners of technical events. Thus Prayatna 2k19 ended in a happy note. Devadarshan.R.K, First year, Department of Computer Technology, Anu Rithiga.B, First year, Department of Computer Technology. Photographed by Darwin Ennares, Final year, Department of Computer Technology and participants of Prayatna from various colleges. This entry was posted in Campus, Campus events, inter symposium, Report. Bookmark the permalink.